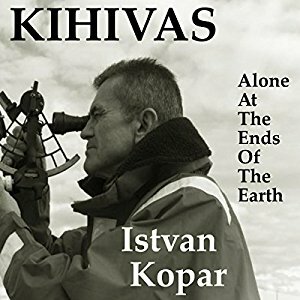 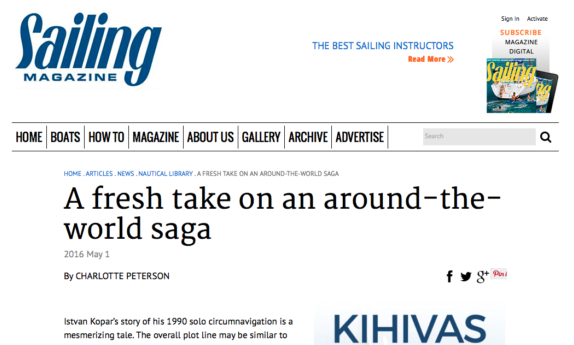 So far Kopar Sailing has created 22 blog entries. 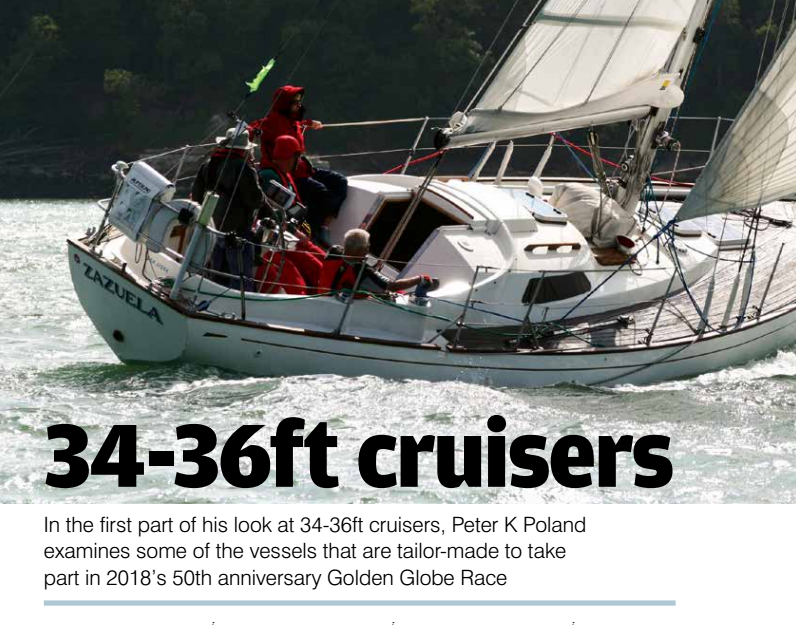 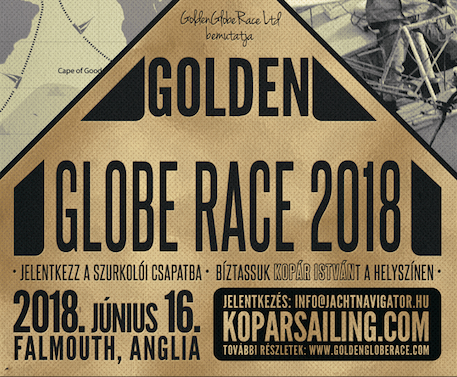 In Practical Boat Owner's March 2017 issue, author Peter K. Poland has published a 5-page article on the various 34-36ft cruisers that will sail in the 2018 Golden Globe Race. 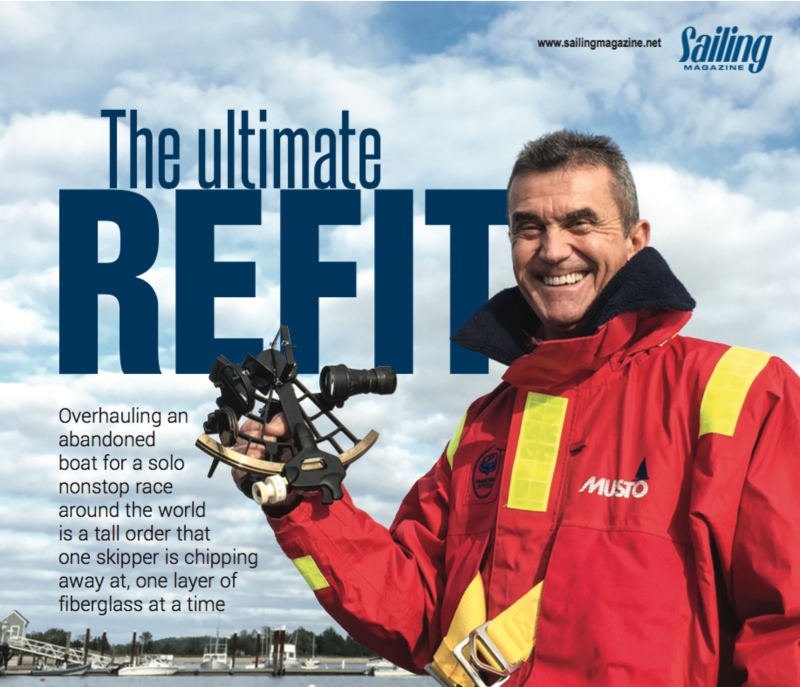 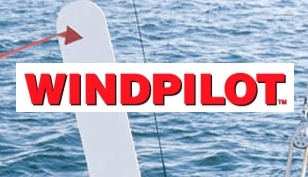 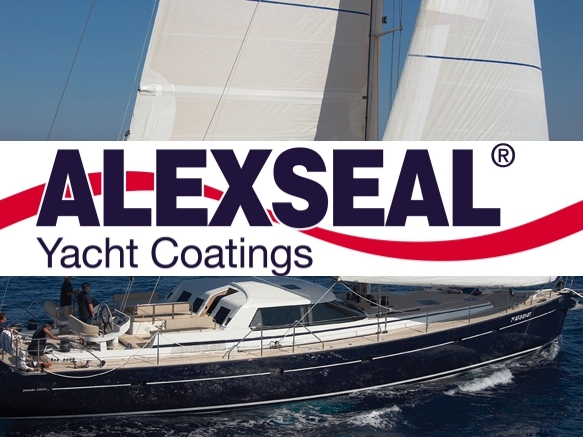 Captain Istvan Kopar is featured in the article speaking about his Tradewind 35, Puffin.